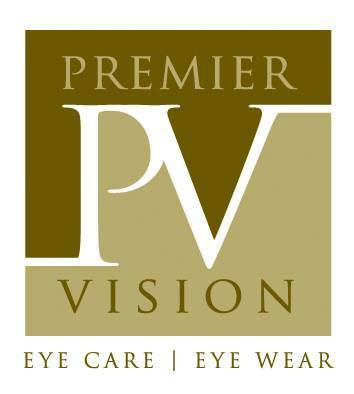 Home » The Staff » Nicole H.
Nicole is a native Houstonian who has more than ten years experience as a Senior Optician at PV. 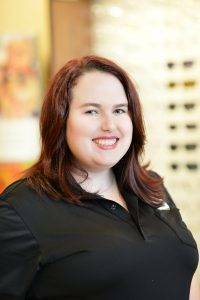 She brings excellent customer service skills and a wealth of knowledge in properly fitting patients with the newest technology in lenses as well as the latest fashion in frames. Nicole also leads our inventory team to ensure only the best designs in frames are selected for display. Nicole graduated from Sam Houston State University with an English teaching degree in 2010 and a Masters degree in Education in 2014. She currently teaches 9th grade English at Aldine High School and has also taught abroad in South Korea and Italy. In her spare time, she enjoys crafting and spending time with friends and family.